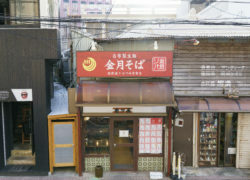 Located near Kokusai Street, Kinchichi Soba serves healthy Okinawan-style noodles made with fresh Japanese flour (from 450 yen). 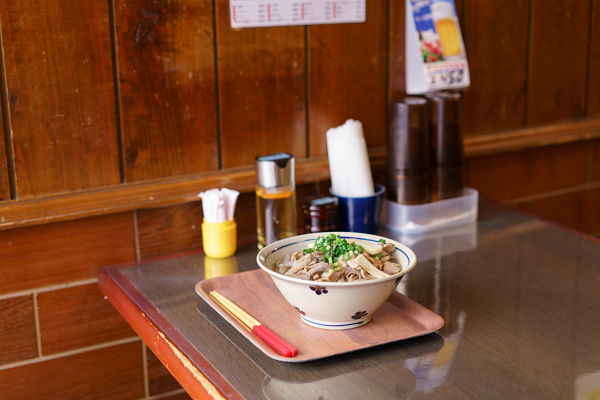 Their signature soba features raw, chewy noodles with homemade broth. 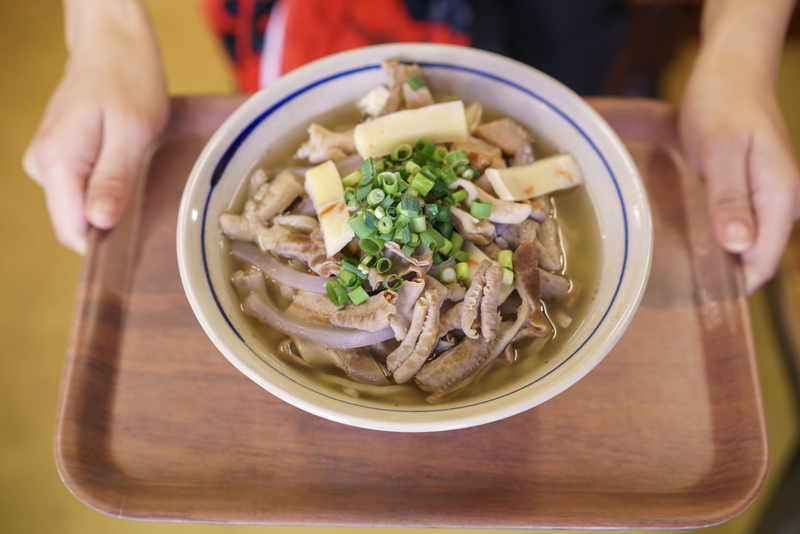 In addition to the selection of soba, which includes benibuta soki (pork ribs) and tebichi (braised pig's feet), various teishoku (set meals) and champon (mixed vegetables on rice) (750 yen) are great choices.